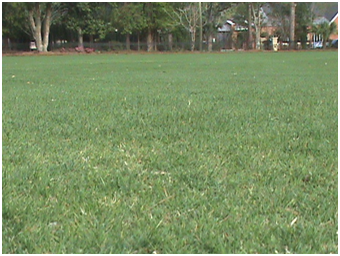 Bermuda grass is one of the top commodities produced in Florida. 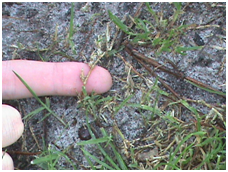 Growth ceases when temperatures average 50 ⁰ F.
1) Waltz, C. (n.d.) Georgia turf. 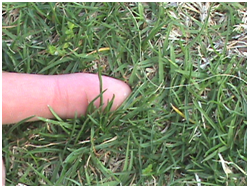 Bermudagrass http://www.commodities.caes.uga.edu/turfgrass/georgiaturf/Turfgras/1111_Bermuda.htm. Accessed April 1, 2013. 2) Steve Dobbs (2002). The Perfect Georgia Lawn. Nashville, TN;Cool Springs Press.